Small enough to fit in your vest pocket and lightweight enough to comfortably hang from a neck strap, the TruPulse is the ultimate tool for professionals in the field. All TruPulse models include LTI's Missing Line Routine feature. The TruPulse 200 Series Missing Line routine is a 2D measurement. Taking 2 shots to remote targets calculates the distance & inclination values between those 2 remote targets. TruPulse 360 Series has an integrated compass that allows you to measure azimuth which enhances the Missing Line routine. This is a simple 2-shot routine that instantly calculates the distance, inclination and azimuth direction value between any two remote points. LTI's exclusive TruVector 360° Compass Technology built in the TruPulse 360 Series, lets you obtain the best possible azimuth accuracy regardless of what pitch or angle you shoot from. No other compass laser range finder can do that. Grab the 360R and you get the added benefit of a rugged and waterproof laser providing the security of knowing your laser is protected for harsher weather conditions. 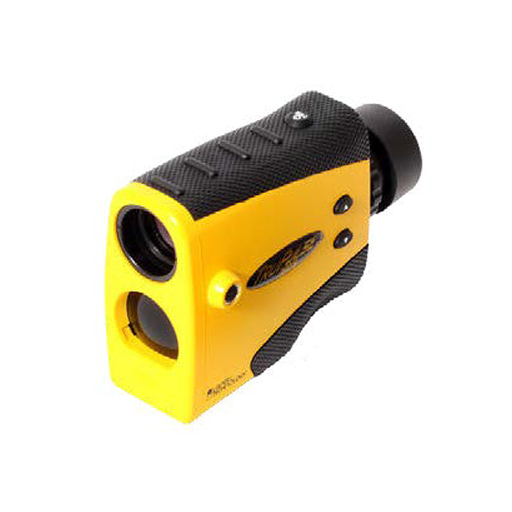 The TruPulse 360 model measures distances, height and azimuth. It comes standard with a serial port, offers in-scope data display with 7x power optics and runs on 2 AA batteries or 1 CRV3 battery. 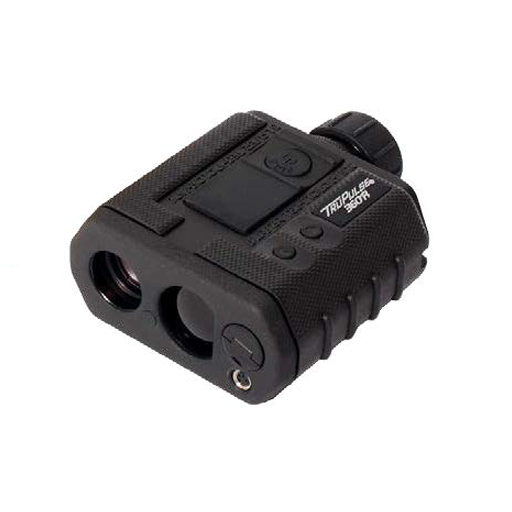 The TruPulse 360 R offers all the same functionality as the 360 B model, but looks a bit different with a horizontal design and the added benefit of being rugged and waterproof. This model is available in black only.